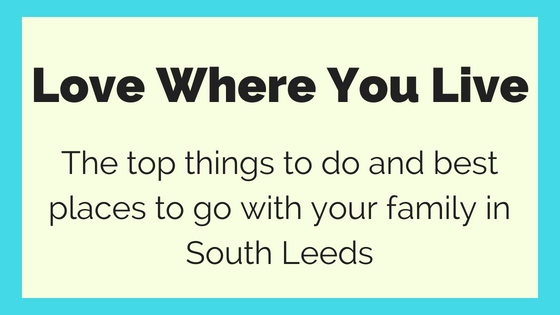 We’re spoilt for choice when it comes to things to do in and around Hunslet, where our new homes are based on the Woodhouse Vale site. It’s a great choice of location for everyone, from young professionals to growing families and more. We’ve spent many days wandering the museums our local area has to offer, because we’re lucky to have three fantastic ones to explore just a short drive from our homes. 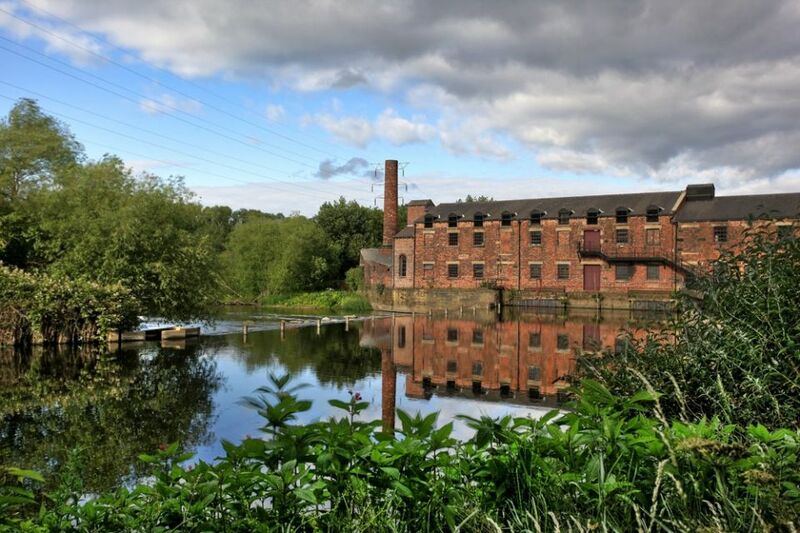 The closest is Thwaite Mills, a working watermill located on the River Aire in our neighbouring area of Stourton. On your visit here, you can learn how workers lived at the on-site cottages during the 1940’s, experience the engineer’s workshop to see how equipment was fixed and learn how the power of water can turn rock into paint or putty. A short trip down the road, at the stunning Leeds Dock, you’ll also find the very popular Royal Armouries. The kids are bound to love this museum of arms and armour and it’s a great way to find out how cultures have changed from ancient times to the present day. Our favourite thing about the Royal Armouries is that they often hold events for children (and grown-ups) to enjoy – check out the jousting tournaments the run over the school holidays! 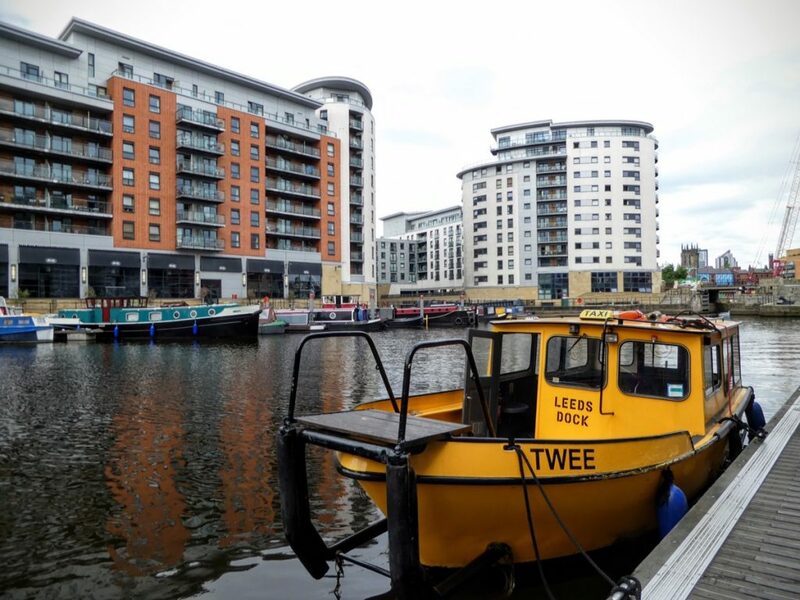 Top tip – did you know you can catch a free Water Taxi from Leeds Dock to Leeds Train Station and city centre? It’s a great way to travel through the city! 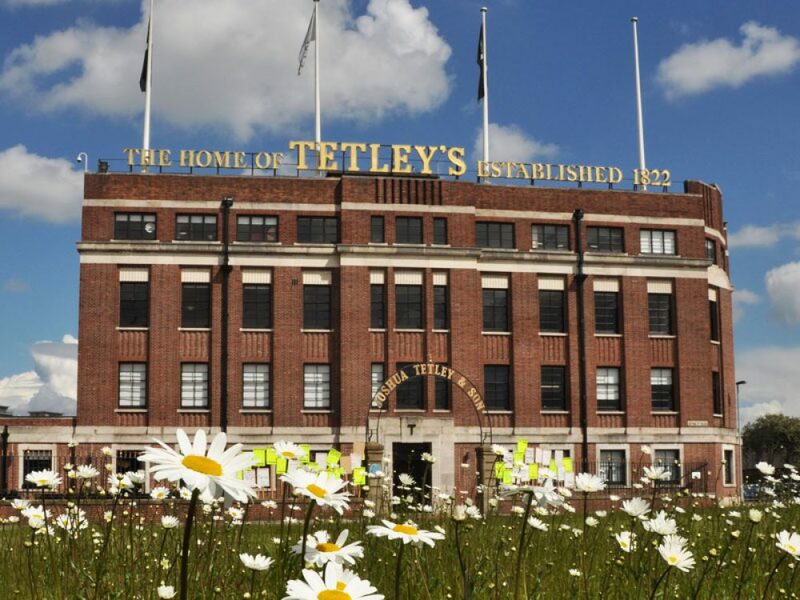 A short walk from the Royal Armouries, as you head closer to Leeds City Centre, you’ll find the fascinating Tetley museum. It’s a centre for contemporary art in an area of Leeds that’s packed with culture, Leeds South Bank. The building where it’s housed was once home to one of Leeds’ oldest brewing companies, so when you’re visiting you know you’re setting foot inside a huge part of the city’s history. As with Royal Armouries, the museum often has family events going on – their website has more information. When you’re new to an area you might not know anyone, so finding groups to join is a great way to get out and meet the neighbours. 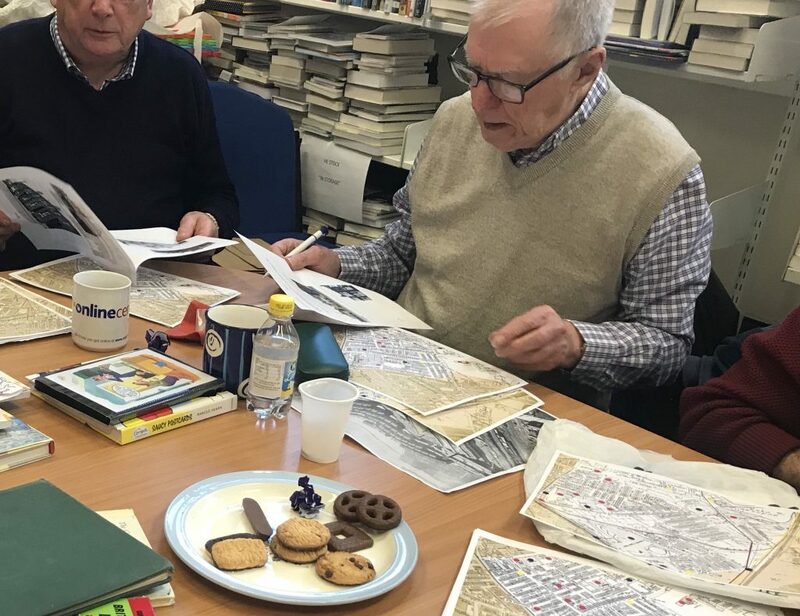 Local paper South Leeds Life has a useful events page to help you find one that interests you, but we’d also recommend a trip to Hunslet Library. There’s lots of ways to get active in South Leeds – Like local charity Dazl who offer such a variety of classes, they’ll cater to whatever style of music your kids like to get their groove on to. We are part of a supportive community here in South Leeds and nowhere can you feel that more than at the Hunslet Club. Continuing with our theme of places where you can be active, these guys offer more opportunities for young people to take part in sports. The club is home to groups for football, gymnastics, boxing, rugby, ballet and more – it really is a central hub of activity. There’s always something going on here that the whole family can get involved with. And if it’s sport you’re into, you’ll also want to check out the fantastic facilities on offer at the John Charles Centre for Sport in Middleton, just a short trip from our homes. 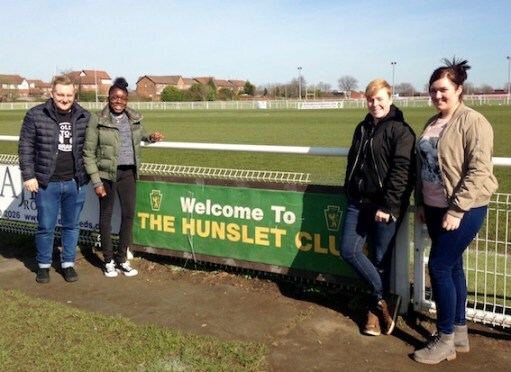 If you’ve lived in West Yorkshire for a while, you’ll know we’re all obsessed with rugby here and that’s the case in Hunslet too – with lots of local clubs battling it out on the field every weekend. 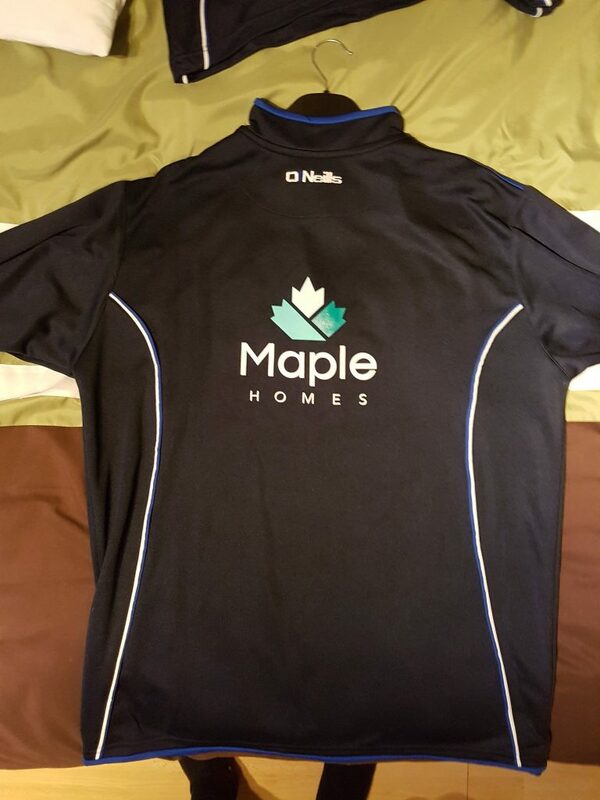 Our nearest club is Hunslet Warriors – we’ve been proud to sponsor their kit recently. The first team compete in the Yorkshire Men’s League, but they’ve also got teams at all age groups from Under 6 to Under 18. A day out at The Oval has to be on your to-do list. Address: Hunslet Green, Leeds, LS10 2AT. When you live in a city, it’s important to know there are some beautiful, green spaces where you can spend time relaxing, exercising or playing. We have lots of parks near our homes in Hunslet, but our favourite is Middleton Park. 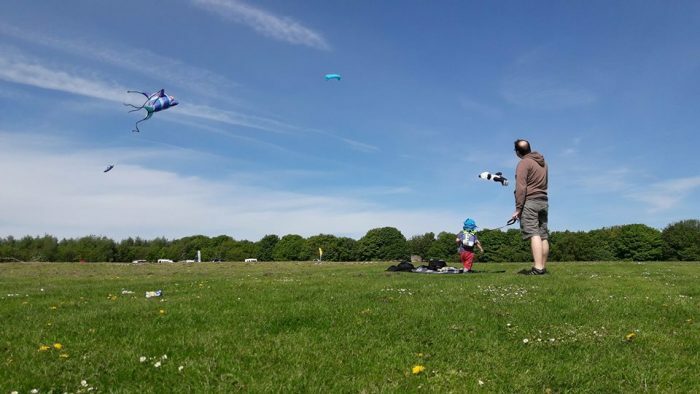 Not only does it consist of 200 acres of woodland which change stunningly with every season, have play areas for the children, a café for the adults and a visitors centre to help you explore… it’s home to two of our local attractions too: Middleton Railway and the Urban Bike Park. 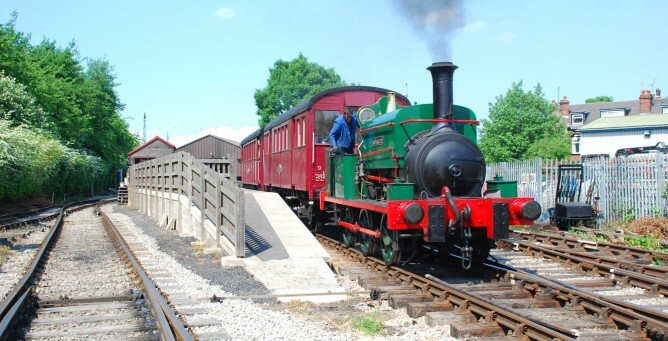 Middleton Railway reopened after it’s winter break last month and is an absolute must visit in South Leeds. It’s the oldest continuously working railway in the world and its steam trains run from our home town Hunslet to Middleton Park, and back again. At the other end of the park is the Urban Bike Park which opened at the end of last year. Despite being a new feature, it’s already proving to be very popular with local bike enthusiasts. The mountain bike and BMX centre also offers repair services and of course coffee and drinks for those who need a fuel stop afterwards. Finally, Leeds City Centre has seen some huge changes in recent years when it comes to retail, Trinity has become a staple part of any shopping trip, while the impressive new Victoria is a must see too. 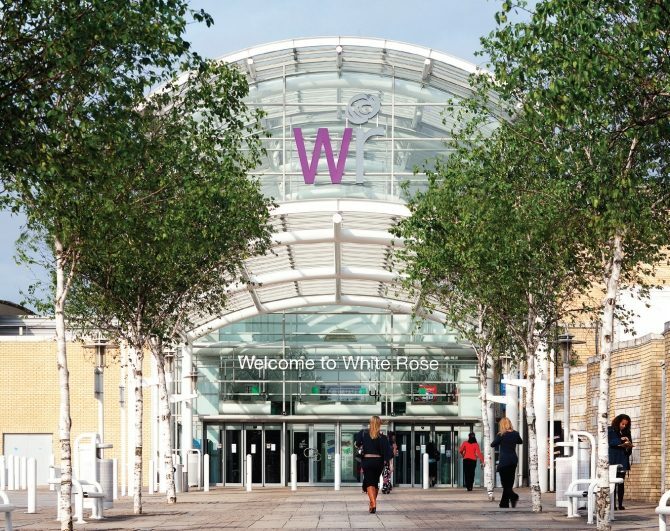 But if you don’t fancy travelling to the city centre, White Rose is an easily accessible alternative. The South Leeds shopping centre has had a facelift recently, with new stores, new restaurants and a brand-new Imax cinema opening. These all make it a great place for a day out with family and friends.